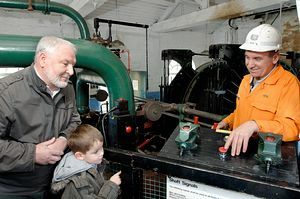 A visit to Caphouse Colliery is great day out with a unique opportunity to travel 140 metres underground down one of Britain's oldest working mines, where models and machinery depict methods and conditions of mining from the early 1800s to the present. 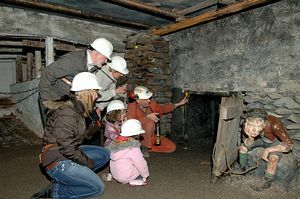 Experienced local miners guide parties around the underground workings. 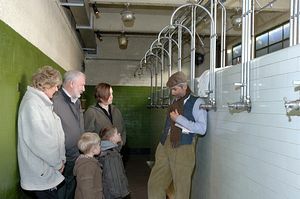 Above ground you can visit the pit ponies, find out more about the development of mining in the exhibitions around the site, take a train ride, see the steam winder and visit the pit head baths. 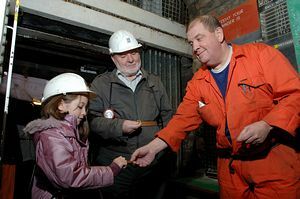 The Museum has a well-stocked shop where you can get your very own mining memorabilia. Disabled facilities include level parking, ramp and disabled toilets with underground tours also available with prior arrangement. There are ample free car and coach parking facilities for visitors. 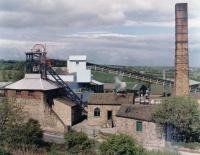 Located on the A642 halfway between Wakefield and Huddersfield with easy signposted access from the M1.The nearest mainline railway station is Wakefield Westgate. From Wakefield or Huddersfield, the Yorkshire Traction 232 bus stops at the Reindeer Pub with a short walk to the Museum.